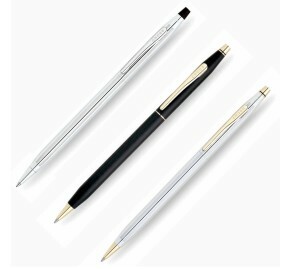 Verve provides all kinds of pens, including promotion plastic ball pen, metal pen, wooden pen, pen set, cross pen and so on. 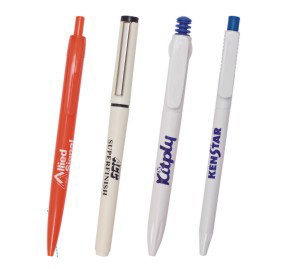 We offer a large variety of personalized pens that will surely fit your promotional product needs! 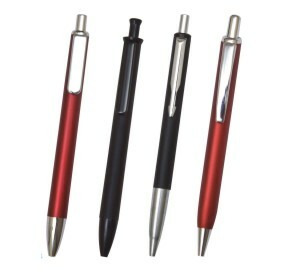 Promotional pens are efficient and inexpensive tools to advertise your company's excellent services and products. 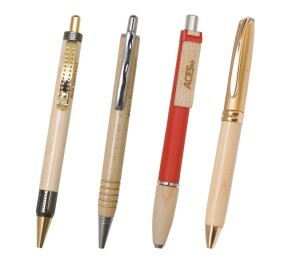 Personalized pens containing your custom logo and message can be given out to special customers or can be used to recognize outstanding employees. 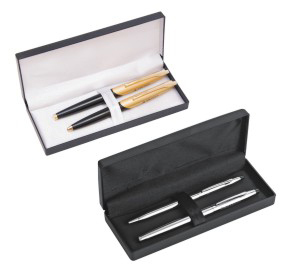 We are a company that has years of experience and very strong presence in all kinds of pen for stationery and promotional market. 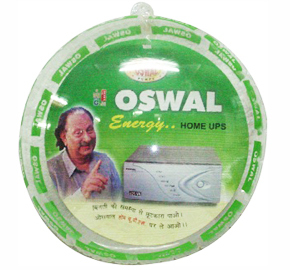 We have quality control people who can assure our best quality and fast delivery. 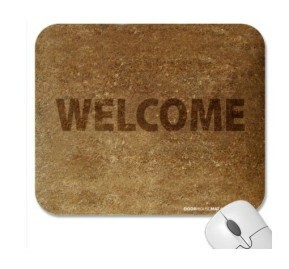 Hope to work with you and grow with your company together. 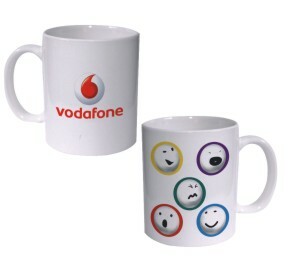 We are one of the leading manufacturers and exporters of Promotional Mugs like Promotional Gift Mugs, Corporate Gift Mugs and Promotional Advertising Mugs made from Ceramic Stoneware and Bone China. 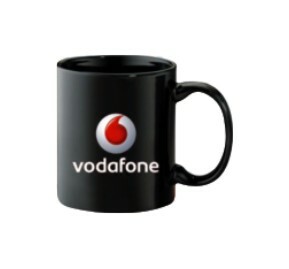 We also design Coffee Mugs for promotional purpose. 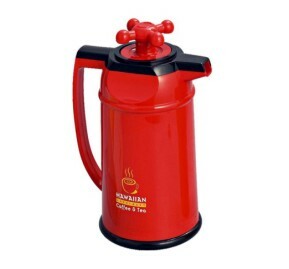 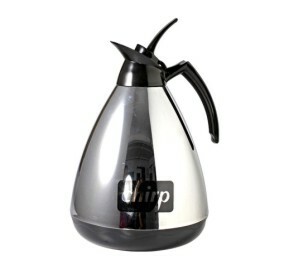 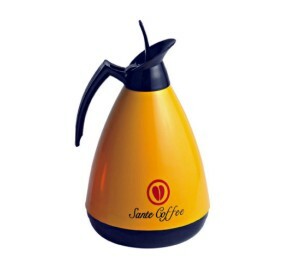 The mug is fabricated with the company logo in a deft manner so that very time one goes to pour out some coffee into the mug, holds it or simply looks at it , his eyes automatically catch the attention of the brand imprinted on it. 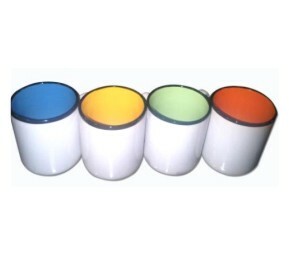 These corporate gift mugs are completely microwave safe and abrasion resistant. 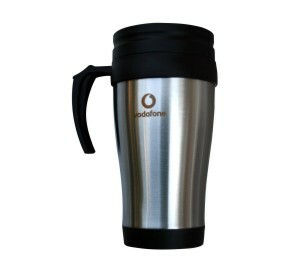 The mugs are available to all other corporate offices, educational institutions, academies etc., for in-house use & promotional needs at the most reasonable prices. 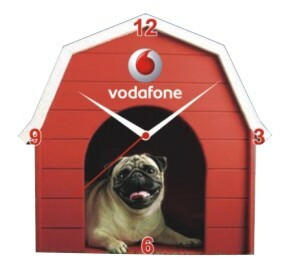 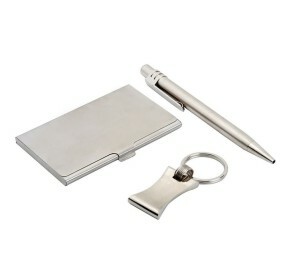 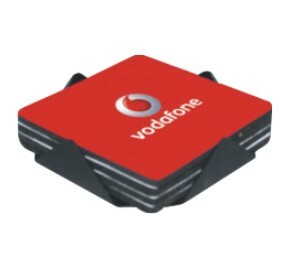 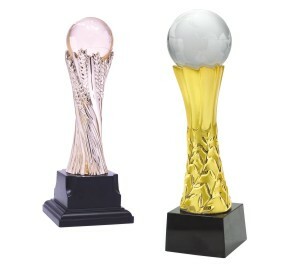 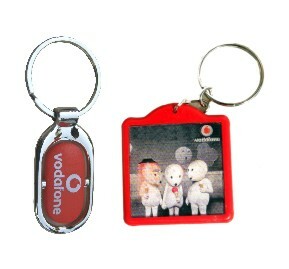 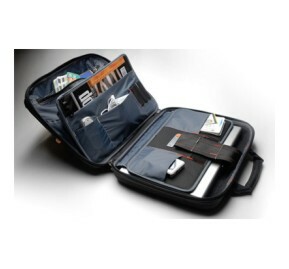 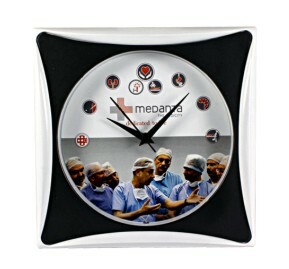 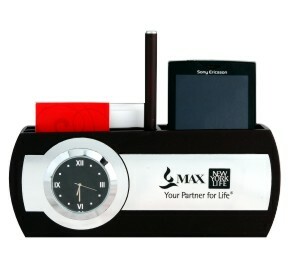 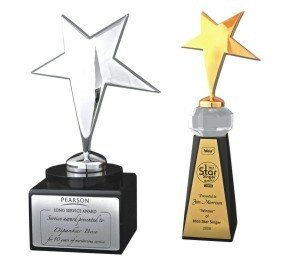 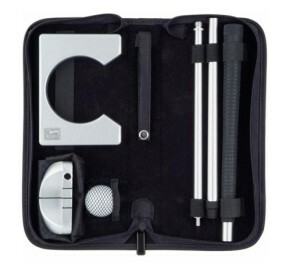 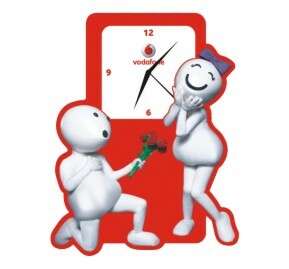 Verve is most leading suppliers and dealers of Corporate Gift Caps. 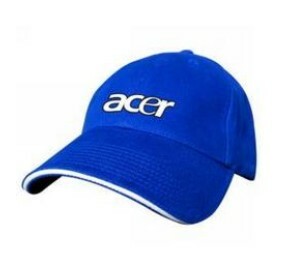 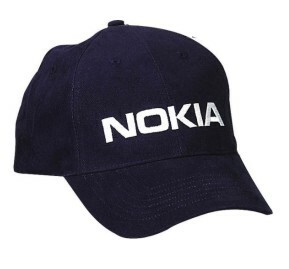 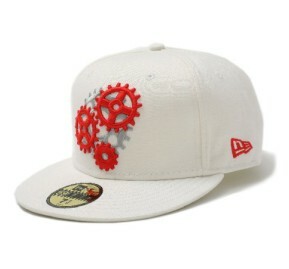 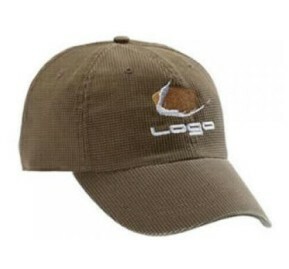 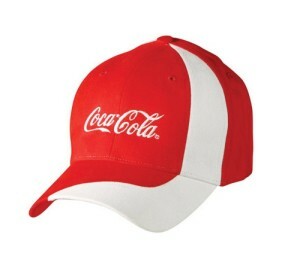 We present a wide range of promotional caps and promotional fashion caps with finest quality. 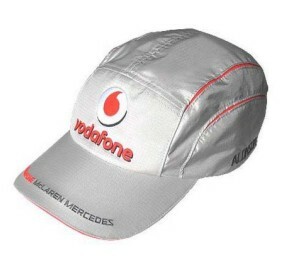 Our promotional caps and promotional fashion caps are available at the best industry prices and have a wide range of customized designs and patterns. 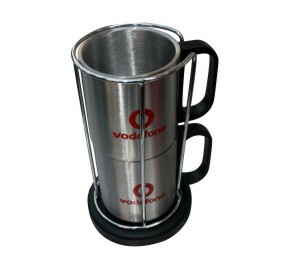 Verve presents personalized flask makes a wonderful gift, especially office gifts for your special day. 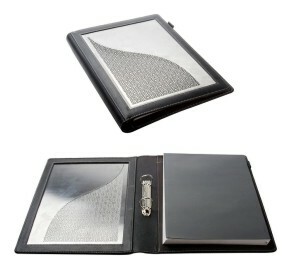 You can have these beautiful flasks engraved with your name or initials making them keepsakes that can last a lifetime. 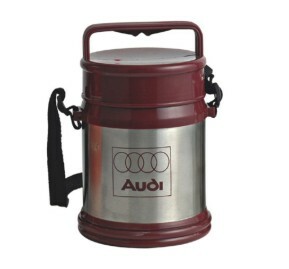 Flasks should be on your list of prizes in any employee incentive program. 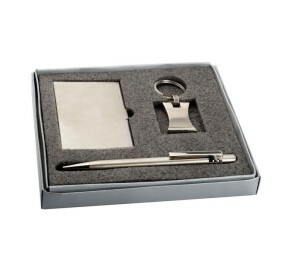 They make classy executive or corporate gifts, and you can have your company name and logo, or product identification engraved on the metal flasks. 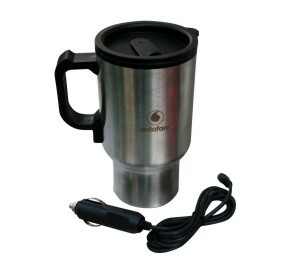 Custom printed stainless steel flasks are the best way to keep hot drinks hot for a lengthy period of time, making them ideal for work or play, especially driving or camping. 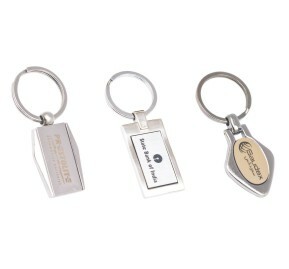 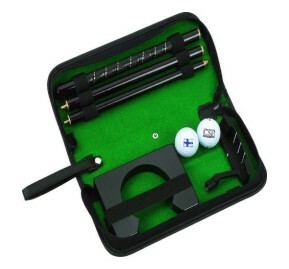 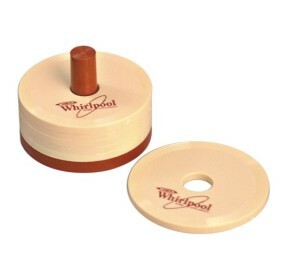 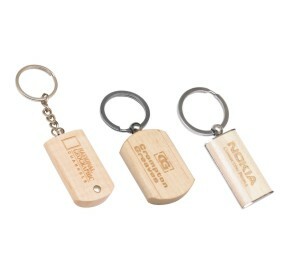 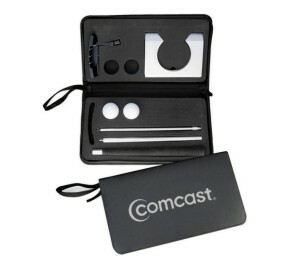 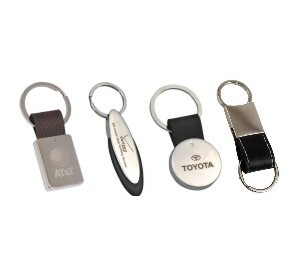 They are easy to clean and there is ample room for your engraved logo or name. 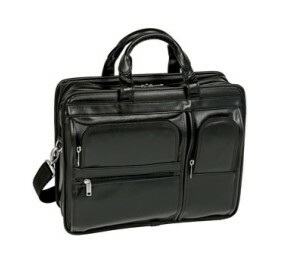 Some include a durable carrying handle. 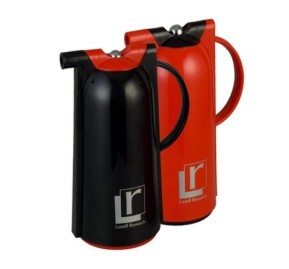 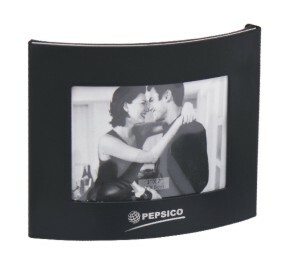 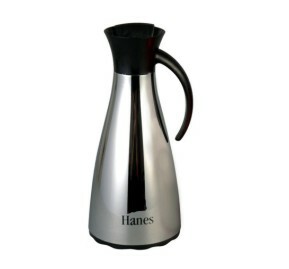 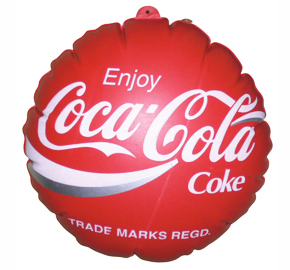 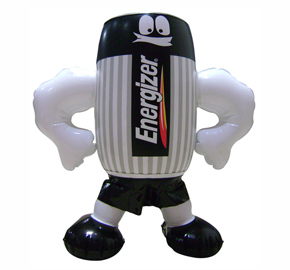 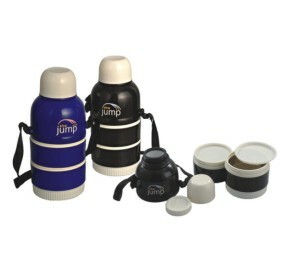 Promotional flasks are another great item to add to your marketing. 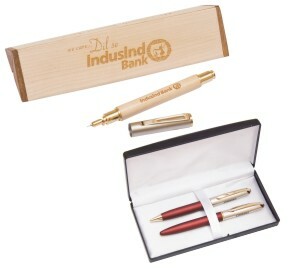 Use them inside the company for rewards, and appreciation, or present them to new clients or valued customers as a thank you gift. 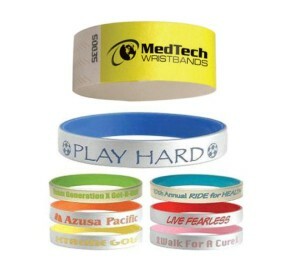 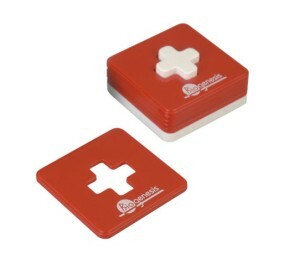 They can be imprinted with your logo and are good looking and durable, so everyone will enjoy using them at home, work, or for travel and play. 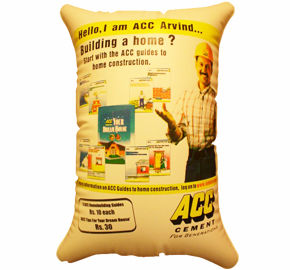 We are Delhi from India, Supplier of T-shirt (round neck, collar polo) for promotional, corporate wears, with company logo in print or embriodery. 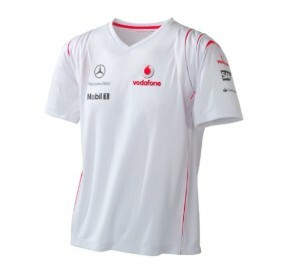 We place corporate logos on these full sleeves t shirts keeping in mind the visibility as well as the eye-catching factor that is essential for the purpose of promotion. 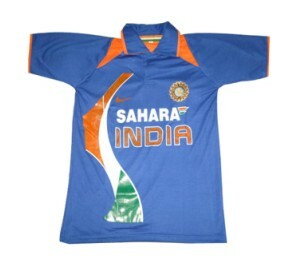 Available in various color range our collection of promotional full sleeves T shirts are best T shirts in India and are well known for their appeal and brand awareness. 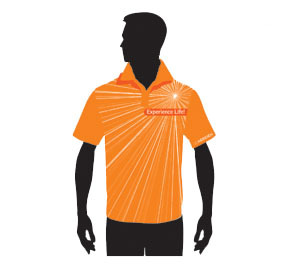 We place corporate logos on these full sleeves t shirts keeping in mind the visibility as well as the eye-catching factor that is essential for the purpose of promotion. 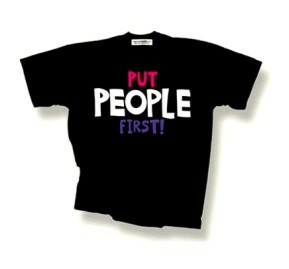 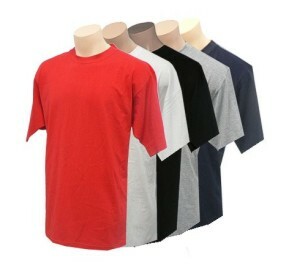 Along with these full sleeves t shirts we also provide half sleeves T-shirts. 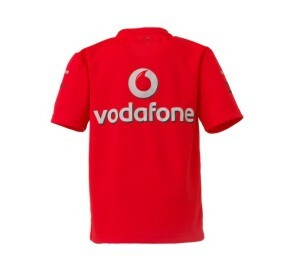 We are one of the supplier of knitted garments, woven garments, fabrics and organic garments. 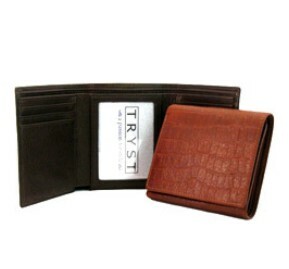 A perfect combination of style and comfort, our range is designed as per the current trend of the fashion industry. 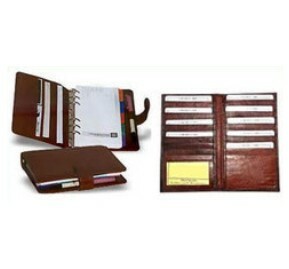 Verve presents diaries which is used in homes and offices, our range of Promotional Diaries at highly demanded by the clients. 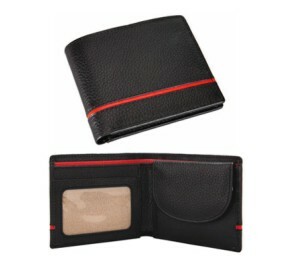 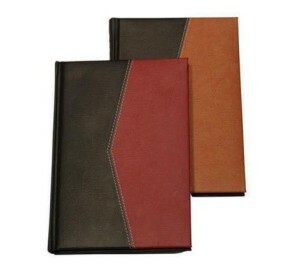 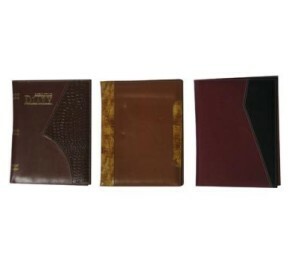 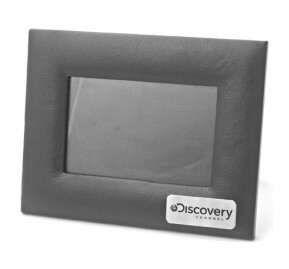 The range offered by us is designed using high-quality pure leather and strong paper to ensure its long term usage. 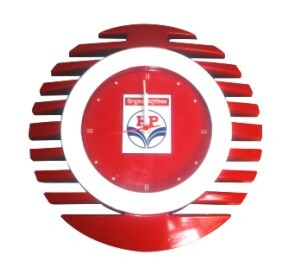 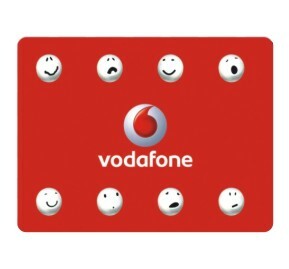 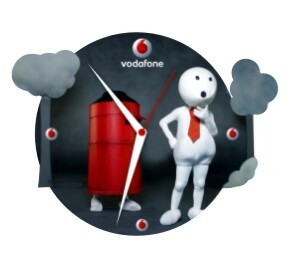 Furthermore, our range is available with the names and logos as demanded by the clients. 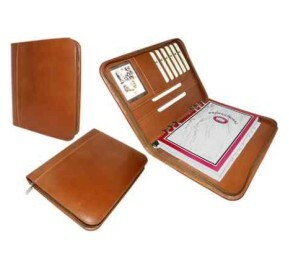 We offer a wide-range of products including 2013 diaries, corporate organisers and notebooks with various materials such as PU, leather, leatherette, PVC, fabric, cardboard or even special materials. 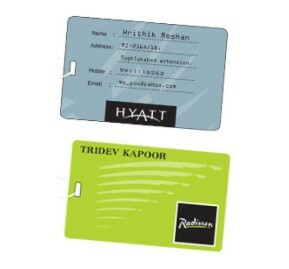 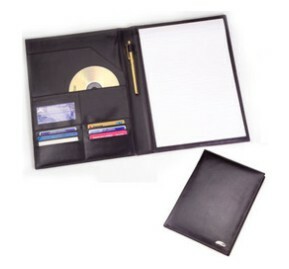 We provides a wide collection of excellent quality Folders, which is available in varied designs. 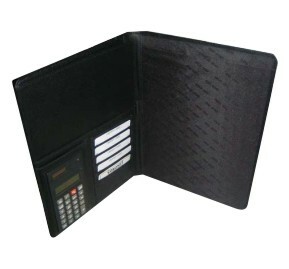 Available in both imported and leather material, our Folders are procured from the trusted vendors after various quality tests. 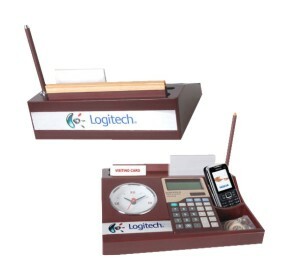 These products also cater to the demands of the offices and conferences and can be customized by our valued clients as per their requirements. 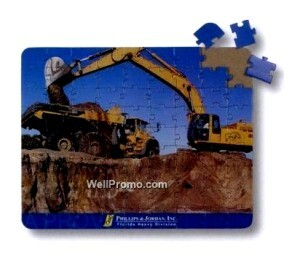 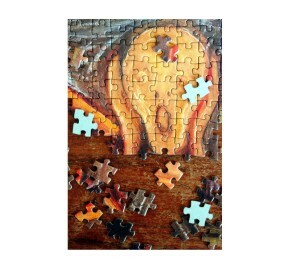 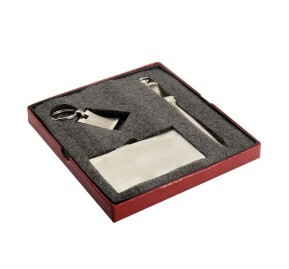 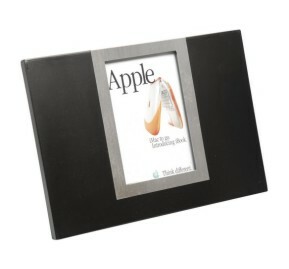 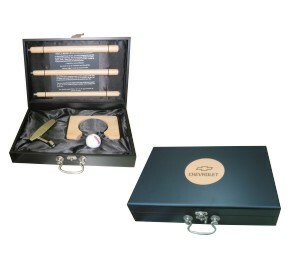 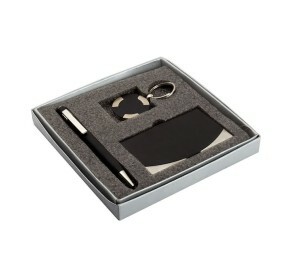 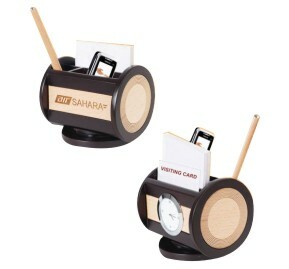 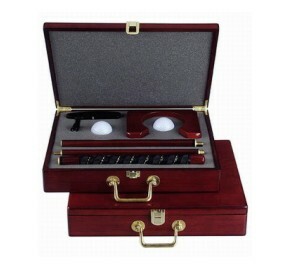 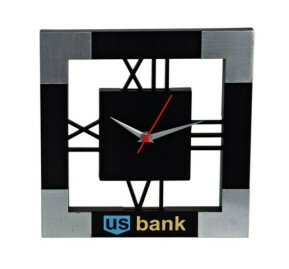 Our puzzles are perfect for for corporate gifts. 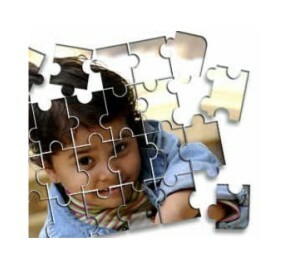 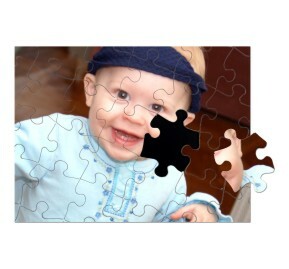 A school might order puzzles made from a class photo as a farewell gift. 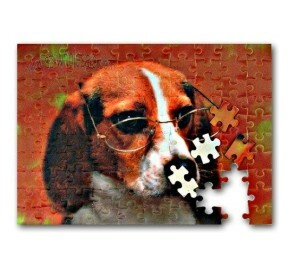 A real estate agent might give a house buyer a puzzle of his new house! 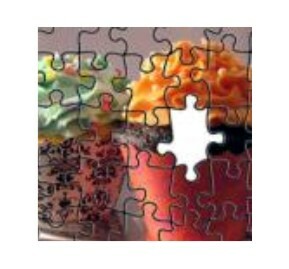 Our puzzles can also be used for advertising purposes, because we will print your company name and details on every puzzle container! 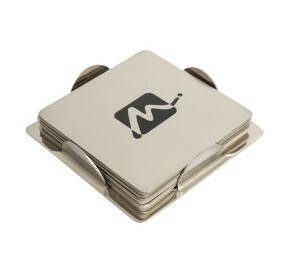 We are supplier of coasters in any custom shape or design, there's no better way to protect your desk, computer table or workstation. 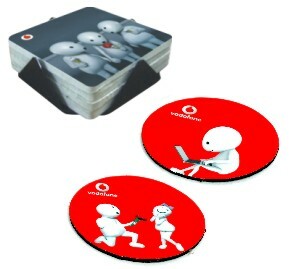 Promotional coaster is high-impact, low cost corporate promotional product item that features the same high quality materials in square / round / custom shape. 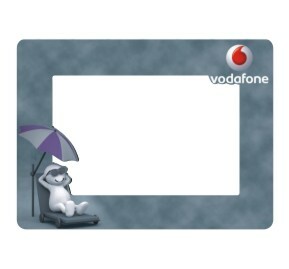 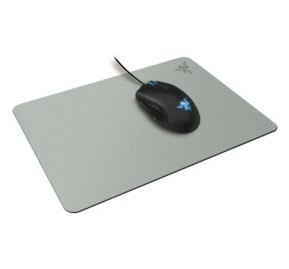 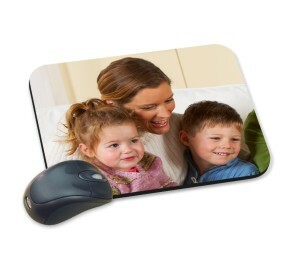 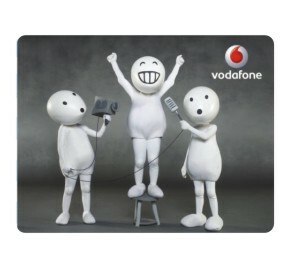 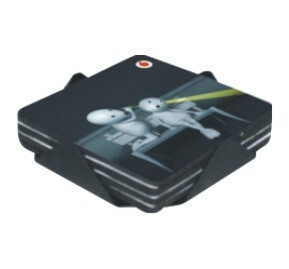 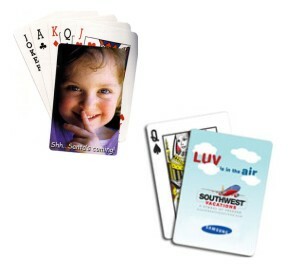 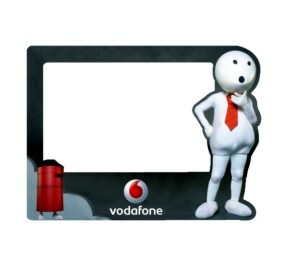 The Coaster Company manufactures Coasters, & Mousemats, which are ideal for desktop promotions. 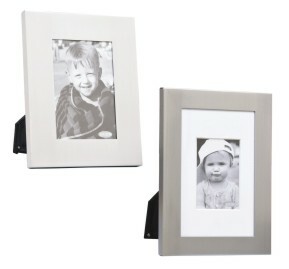 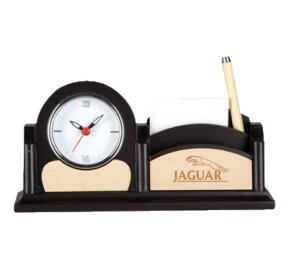 Our products are good quality and built to last so will stay on people's desks long after other. 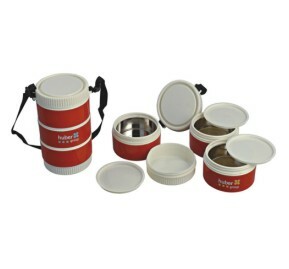 We offer a large assortment of precisely designed Tiffin Lunch Box Set in various colors, sizes and designs. 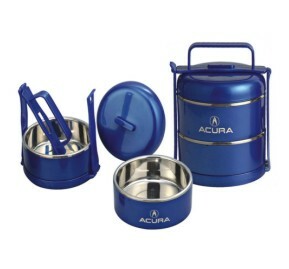 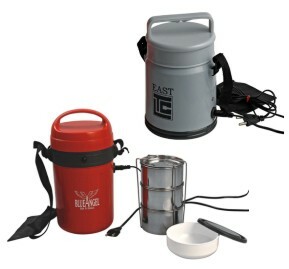 Designed from optimum quality raw materials, our Tiffin Lunch Box Set is a perfect combination of quality and utility. 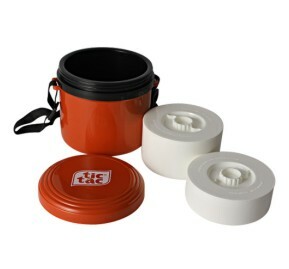 This is our latest model of Tiffin boxes with the option of both stainless steel containers and food grade plastic containers inside. 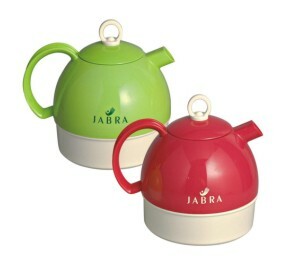 Available in different colors and different packings also. 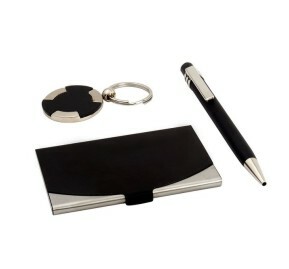 Verve is supplier of promotional corporate gifts and items, we offers a wide range of products including promotional leather gifts. 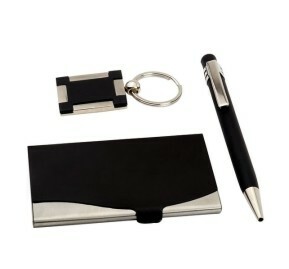 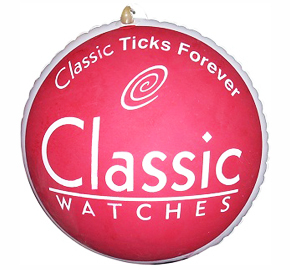 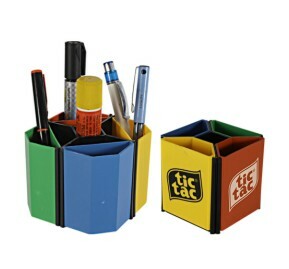 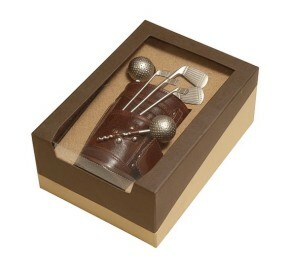 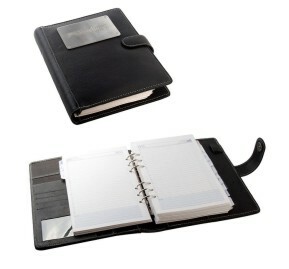 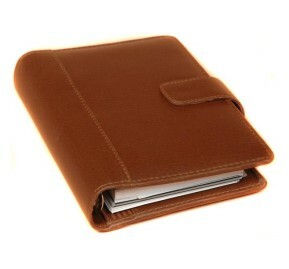 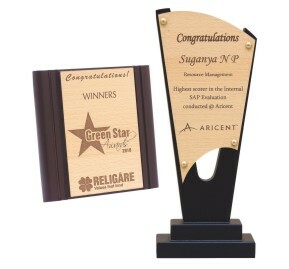 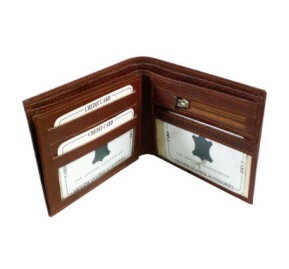 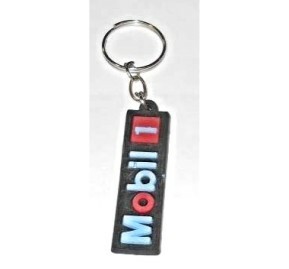 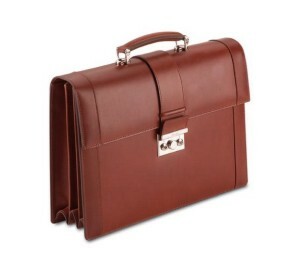 Corporate Gifts is one of the leading companies engaged in manufacturing and supplying Leather Products. 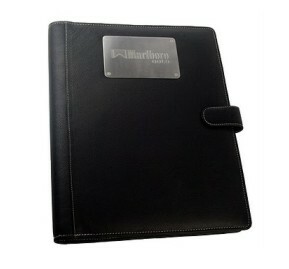 We have a larger availability of this product at a reasonable price. 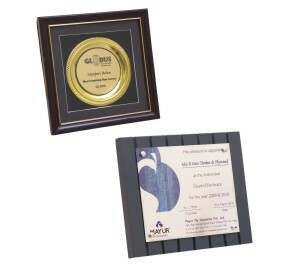 These are of extraordinarily designed with a proof of puncture and crack resistance. 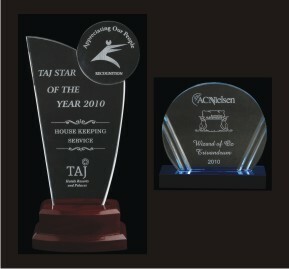 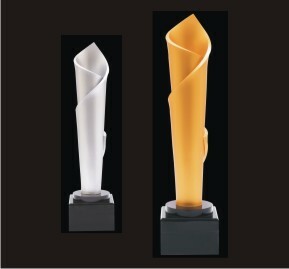 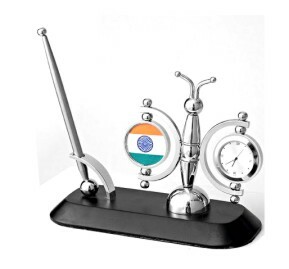 These products are treasured by many consumers for its exclusive and beautiful designs with glossy look. 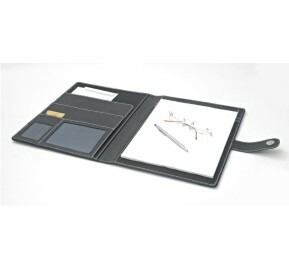 Verve offers plastic scales and rulers. 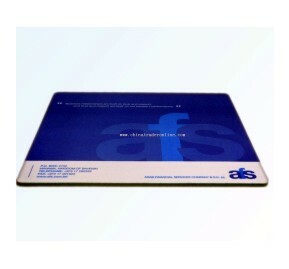 The company manufactures both plain and fancy scales and rulers of various standard measurements applicable all around the world. 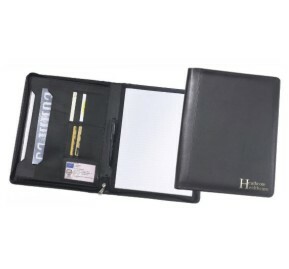 The plastic rulers/ scales are made from high quality plastic with double bevel, having both metric and imperial marking. 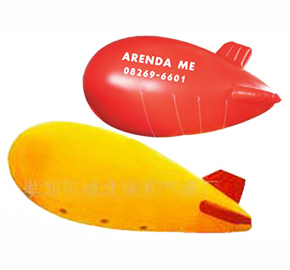 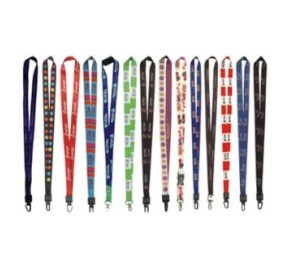 They are available in various length sizes to suit the needs of umpteen numbers of users. 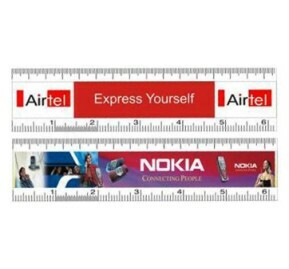 These transparent and opaque plastic rulers come with prints and designs that have shiny and elegant appearance.